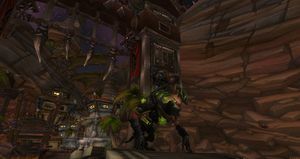 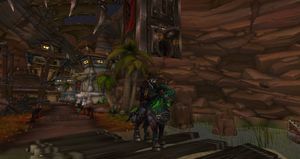 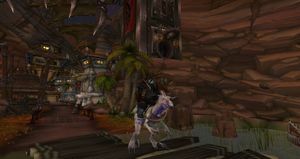 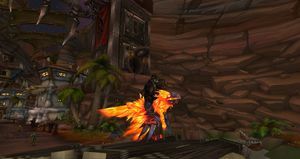 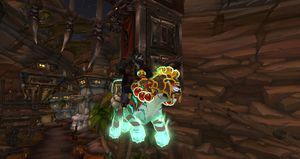 SKU: wow-165448 120 Brewmaster Monk and LvL 120 Warlock along with Several LvL 110's | Mage Tower Challenge Mode Appearance | Nice Mount Collection | Ready to Get Started Raiding! 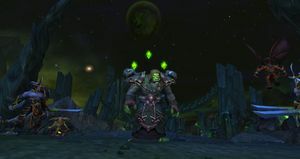 A nice little account here with 2 level 120's geared to get started raiding along with a few level 110's to quest through the new expansion as well! 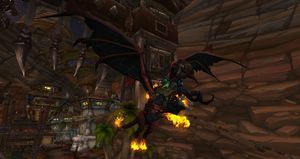 Mage Tower Demon Hunter Appearance Flamereaper!